This is the first step towards a career in aviation. 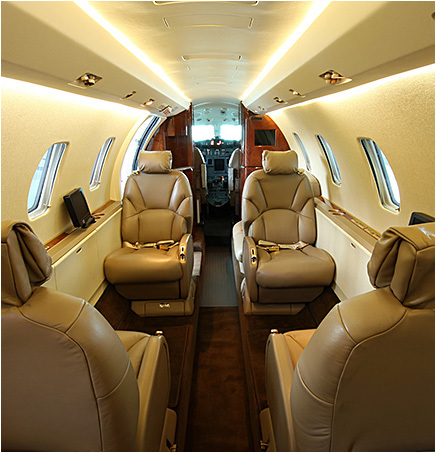 The commercial certificate enables the pilot to be paid or compensated while working for a commercial operator. The commercial certificate also will increase the skill of the pilot by teaching even more precise control of the aircraft by performing limited aerobatic maneuvers and accuracy approaches. 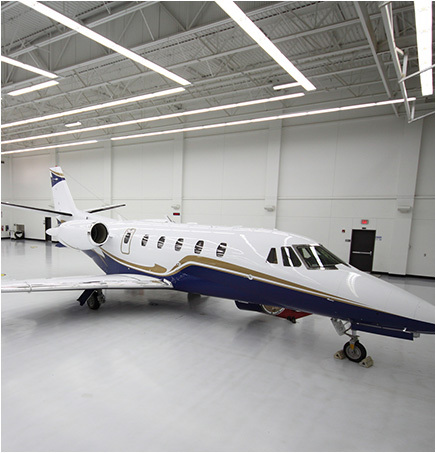 We offer both single and multi engine training, ratings and time building. Cardinal Wings has one of the few Multi Engine Airplanes in Kentucky in the form of a well equipped Piper Seminole. Students have the option of training in both Twin Engine and Single Engine at the same time. This increases the efficiency of training and keeps costs lower. The commercial certificate requires a minimum of 250 hours total time. At the discretion of the student, we will pair students together to build time in a crew environment and allow them to share the costs of the aircraft. The single engine portion is focused on performing specific maneuvers to a high level of proficiency. The multi-engine portion focuses on an introduction to multi-engine aircraft and procedures. Once the student is proficient with normal operations, they will be trained how to fly the aircraft with simulated engine failures and how to cope with various emergencies associated with flying a multi-engine aircraft. You must pass a computerized test based on the ground training knowledge you receive and make at least a 70 score. – and One 300 mile cross country flight with landings at 3 points. These are just the basic requirements. 14CFR 61.129 goes into much greater detail. We will go over your unique case and make sure all of the requirements are met and devise a plan most effective for you.